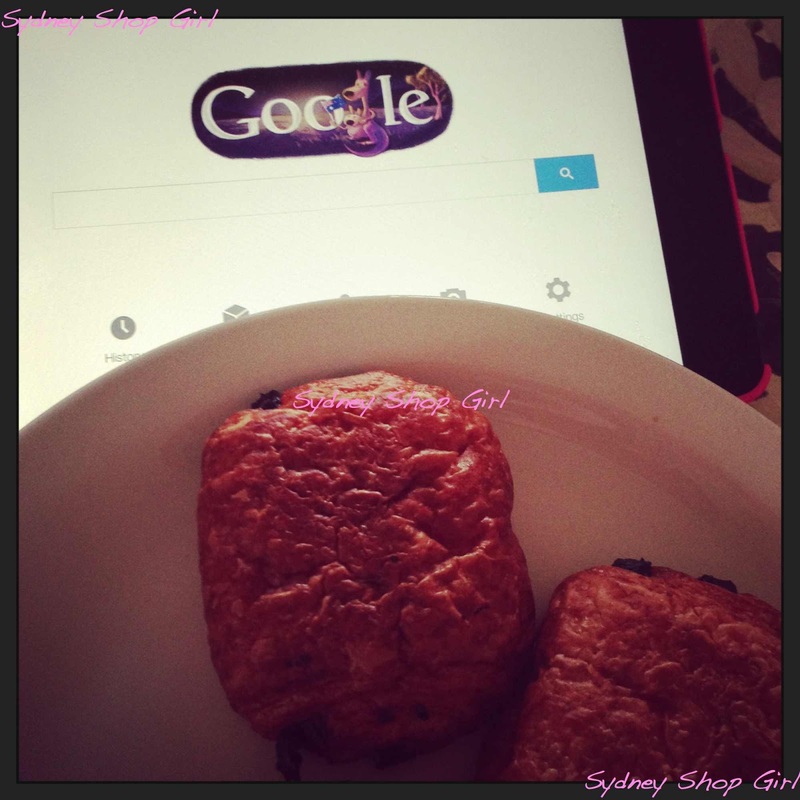 Sydney Shop Girl: Mailing List Maturity. Reese's New Film. I made a New Years resolution several years back which involved removing myself from as many mailing lists as I could. An extension of this was to not add myself to new lists each time I discovered a new etailer. The theory being that with much less tempting junk coming through to my inbox, I'd spend my time online more constructively. Googling useful things, reading newspapers, blogging - anything that didn't tempt me to buy more stuff that I didn't really need or have a use for. It may not appear as much from the blog, but I have become more mindful in the way I shop. While I'm sure I've missed out on all sorts of promotions and bargains, I'm buying only what I need, when I need it. I've figured out a short list of go to sites for my various needs and rarely stray from them. It's all very sensible and efficient which are my biggest priorities when shopping these days. I don't think that time will be returning anytime soon. This email managed to slip through my net (via the net ... boom tish) today and while I did click on to 'Shop Pants....' I found 5 pairs of perfect pants that are perfect .... for someone else. I couldn't justify a single pair for my body shape, lifestyle or any appreciable difference to the pairs of black trousers I already own and which already serve my very well. I don't feel virtuous, maybe a little old and a citizen of fashion Siberia but at the same time, I don't feel as if I'm missing out on anything by not updating my collection of black pants. Some would call this growing up. I've just written five paragraphs about it. But that's a blogger for you. I just heard on the news that Reese Witherspoon has been nominated for an Academy Award for her role in Nick Hornsby's film adaptation of Wild, Cheryl Strayed's memoir of a life defining hike along the Pacific Crest Trail. I remember reading 'Wild' and am sure I reviewed it somewhere on the blog but can't find the post. For me, 'Wild' was one of those books I had to read in the one sitting. I'll be looking out for Reese Witherspoon's film when it gets released locally. While the themes of self discovery that Strayed wrote about were so tangible to me from her writing, the landscape she described is like nothing I've ever seen myself so I'll be looking forward to the film for that, and Reese's acting. I am trying to be 'minimal' too.. if I have something that i vaguely like but don't quite like I have been listing it on eBay. Have not missed anything that I sold yet. Now to stop things from coming in.. that is the hard part. It's good to unsubscribe, remove the temptation to 'just look' that turns into just having to have something....I went through and unsubscribed from the majority of the emails I was signed up for to reduce the inbox size I'd be facing after returning from an overseas trip (that eventually didn't happen and someone else went in my place, but not the point of the story). It definitely helped make me think about what I wanted to buy and less about what different stores were trying to sell.....but I've started sneaking in a few more sign ups here and there and I'm back to the sale bombardment again. I should think about unsubscribing again! I am looking forward to that film. I am with you re the shopping. Too much stuff is bad for the soul. I'm trying really hard to live by the one thing comes into the house one thing goes out. The kidlet is making that a real challenge. I haven't bought anything new for the next bub yet so we shall see. You read Wild in one sitting? Well that's an awesome review! Can't wait for the movie ... love Reese.